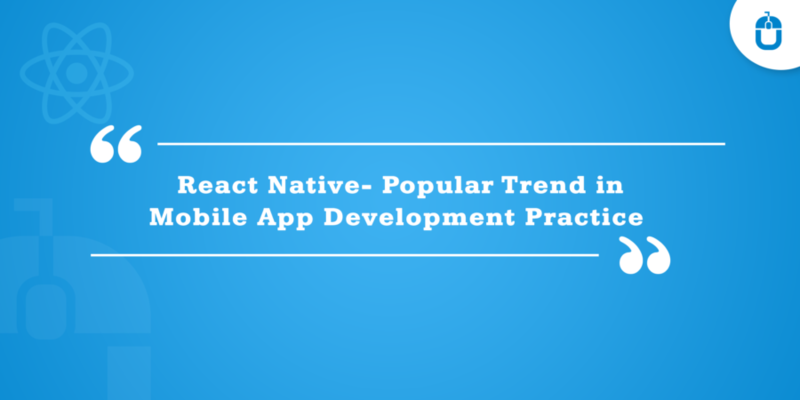 This blog will address each of your queries about developing mobile apps. Most of the business owners have a misconception that mobile apps are meant for the big brands and not for small business and start-ups, but eventually more and more small and midsize businesses need to follow the mobile trend and understand the effective mobile strategy involves to boost up their business. . 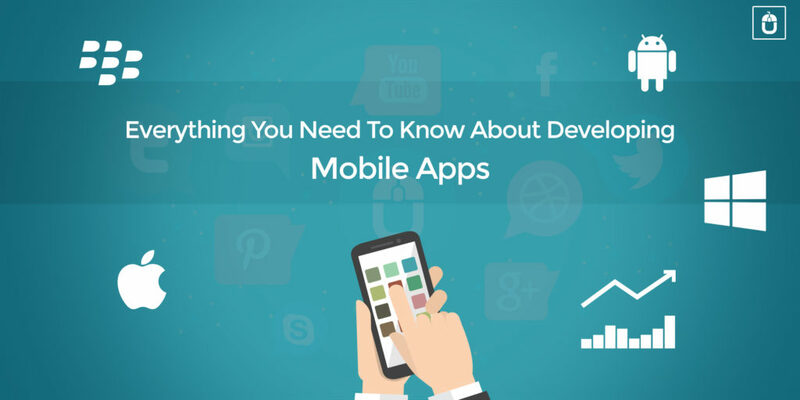 Developing mobile apps for your users can help them be more productive, but before you start building apps, learn about the different kinds. As the reports have suggested, an average person spends more than two hours a day on their mobile device. Once you initiate a new start-up, mobile apps help you to reach out to the maximum number of people throughout the world in no time and you remain visible to your consumers 24/7. A mobile app for your business, works as a face. An app contributes greatly to your brand awareness amongst your consumers. The more your customers are involved with your mobile app, the sooner they will be inclined to buy your product and/or service. There are many hurdles and the procedures involved in the process of Mobile application development along with writing the software for devices such as Smartphone and tablets. App developers create various mobile apps as per the specific features of certain devices’ specific features, for instance iPhone app developers create apps for iPhone and Android app developers create specifically for Android. When developers build an application specifically for a device, it means that the code is specific to that device’s processor. The biggest turn-over of developing mobile apps natively is that the code can never be re-used from one OS to another. The code written for a native app for an Android device cannot be compatible with a Windows Phone. When you decide to build an app, then various mobile application companies are available in the market , but for your businesses, it often makes more sense to choose the best app developer company. You can opt from either: trust your existing in-house skills, or outsource the project. When you pick your in-house team for the app development, then he/she may have to keep other tasks aside in order to complete the mobile app development project. But when you outsource the project, then you have the access to global talent and would be much more focused on your app development process, which would ultimately result in on-time delivery. Although, mobile app development has its own set of fixed challenges and various relevant points to keep in mind, before planning to develop a mobile app. The first thing to know before building a mobile app is to understand your user’s needs before you start. Before initiating to search for the app developers, know your users need and what purpose your app would serve. This would also include knowing further what your app developers are capable of building. Don’t pick a company just by the cost factor, because choosing a company on the basis of costing is a worthless idea. Once your mobile app is developed, follow all the T&C of app store fully to avoid the chances of your app getting rejected. Hybrid mobile apps are a fusion of Web and native app development. But it faces certain issues, since no mobile browser fully supports HTML5. 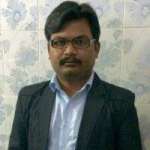 One way to ensure that applications show optimum performance on a given device is to develop the mobile app on a native platform of the mobile device. Once you understand the key processes and steps in the mobile app development lifecycle, you would be better prepared to develop an app with the function and features you actually need for your business.